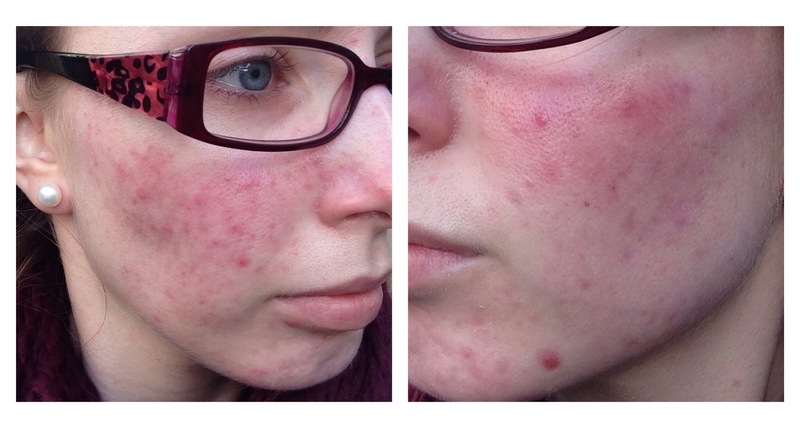 My Acne Journey – The Beauty Spot. 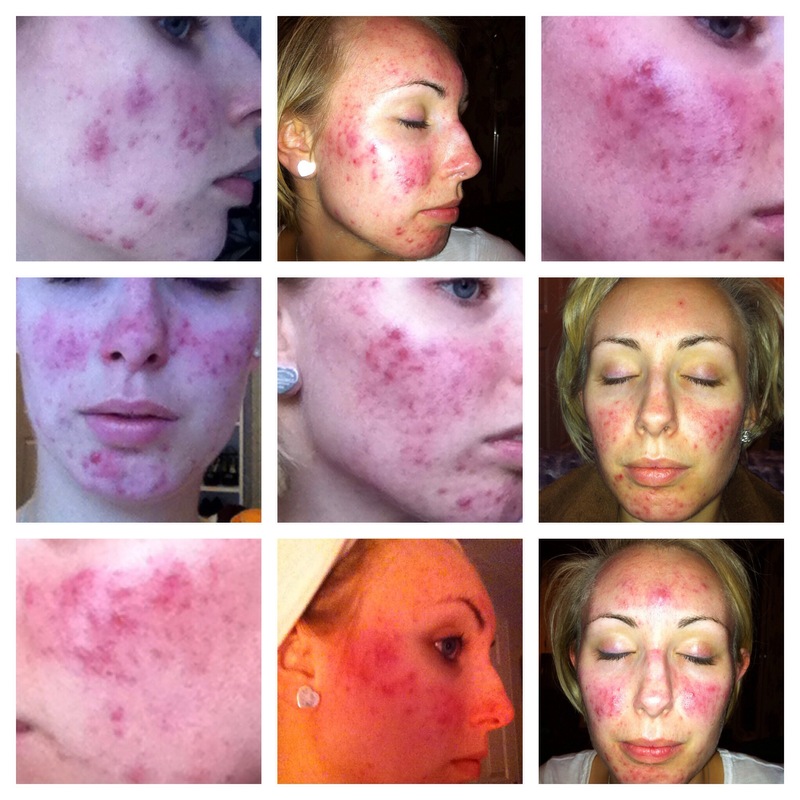 Pingback: My Acne Journey: Update | The Beauty Spot. 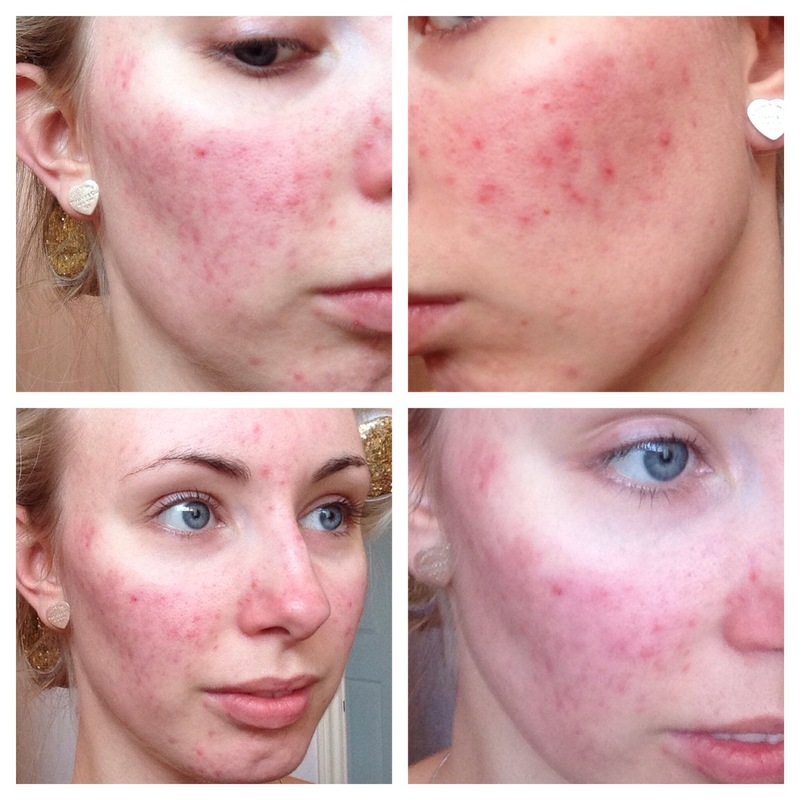 Pingback: My Acne Journey: The Routine | The Beauty Spot. Hi, I’ve only just discovered your blog and have only read this post so far (I will read more, promise! ), but have you tried products from Etat Pur yet? I suffered burns at a young age (you can’t really tell now unless I point it out) and have very sensitive skin that is prone to breaking out (really, ANYTHING will make me break out). These hormone-related break outs started when I was about 12 and has gotten worse over the years, especially over the last two or three years & medication just made my skin flaky and dry, up to a point where it actually hurt quite badly. Years of trying all types of topical treatments and creams ultimately led me to a blogger’s review of Etat Pur, a brand that is only sold online. I decided to try it some 4 months ago and it has helped my skin tremendously. It does take quite a bit of determination, but once you’ve got a routine down, it will pay off.